ServiceMaster by Empire is pleased to offer its property mitigation services to Long Island, NY, customers. Whether it is a commercial or residential property, if there is damage due to fire, water or storms, their professionals can provide the necessary services. ServiceMaster by Empire has the tools and experience it takes to get the property back to pristine condition. 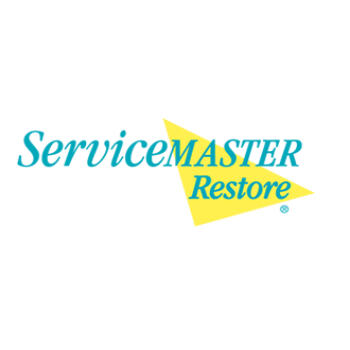 Whether the property has mold damage, fire damage or other issues, restoration companies without ServiceMaster by Empire’s experience and commitment will not bring the same type of excellence to the table. The company takes smoke damage restoration, water damage restoration, fire damage restoration and storm damage restoration seriously. In Long Island, NY, the company can focus its services on properties that need help the most. Many restoration companies that offer mitigation assistance don’t rectify the details of a restoration project. ServiceMaster by Empire takes events, such as mold damage, on a case-by-case basis since every situation is unique. The company’s project managers are certified and their technicians use nothing but the latest and best equipment to remedy property damage. Services for smoke damage restoration, water damage restoration, fire damage restoration and storm damage restoration are available 24/7. For more information about the business and its services, visit the website at ServiceMaster by Empire or call 844-442-4296. About ServiceMaster by Empire: ServiceMaster by Empire is a property mitigation company located in Staten Island, New York. The company has many years of experience in providing the best fire, water and storm mitigation services in the area. They put their customers before anything else, and the quality of work speaks for it. Those in charge are IICRC certified and are certified to handle damage caused by smoke, water, odors and fire. The company pledges to treat every home as their own, and it is a pledge the company lives by.